Our computers (PCs, Macs, and laptops) are very powerful tools. We all know the importance of needing a good computer that is reliable and “just works”. Whether you use them strictly for work or you include personal use into the equation, when it comes to technology we always want this particular device to work when we sit down to use it. My wife gets very disgruntled when she sits at her work laptop, which is only 5 years old, and something always goes wrong. A waiting Windows Update reboots it unexpectedly, Word Documents stop responding, wifi can’t stay connected. There is always something wrong. Luckily, her company is finally upgrading their laptops this year. These issues should disappear. You would think it would be obvious to replace the old machine with some of the newest tech. In fact, when it comes to our smaller devices, they should to be just as dependable as our work laptops. However, whether it’s laptops or smartphones, does it have to have the latest and greatest technical specifications in order to be considered dependable? In the smartphone industry, we drown ourselves in a sea of specs: RAM, MegaPixels, screen resolution, DPI or Cores. We are all the rage with the newest electrical devices that most of us could call “toys”. The manufacturers of these toys fight to take the lead in the so called “spec wars”. My dad would agree because his mantra is “Bigger, Better, Faster, Louder”. In 4 words that pretty much sums it up as to how we, as tech geeks, feel about the phones we have come to own and love. Unfortunately for us tech geeks, we only make up a small percentage of the consumer market for smartphones and tablets. Most consumers have no idea what RAM is, much less cores or DPI. So why must we kick and scream each time a hyped up phone doesn’t meet our expectations. What’s the matter with a phone that has lower specs then today’s best technology options, even though it can certainly hold its own in the “war”? Should manufactures cater to us geeks who live and breathe anything/everything Android, or should they cater to the masses that just want their smartphone to work every time they take it out of their purse or pocket? This post is not intended to be an advocate for the Motorola Moto X phone. But it is one of the first to come to mind. Why? Well, it is the phone that is causing the latest uproar in the war on specs. Some are saying, “the spec war is over” but I’m not going to go that far. Just like the Cold War, it’s still always looming in the back of our sub-conscience. But it seems fit to say that Motorola has withdrawn from the war, at least for the time being. Let’s go ahead and include the 3 new Droids in this conversation too: Droid Maxx, Droid Ultra, and Droid Mini. All from the same manufacture and all four phones have been realized with the same dual core chip set and a 720p screen resolution, both of which were in-deed top of the line at this time, last year. Most tech geeks can’t see past those two facts. “Same high price with mid-range specs” they cry. Really? Is it really, mid-range? Let’s dive into the cores of these phones shall we? The Motorola X8 mobile computing system. 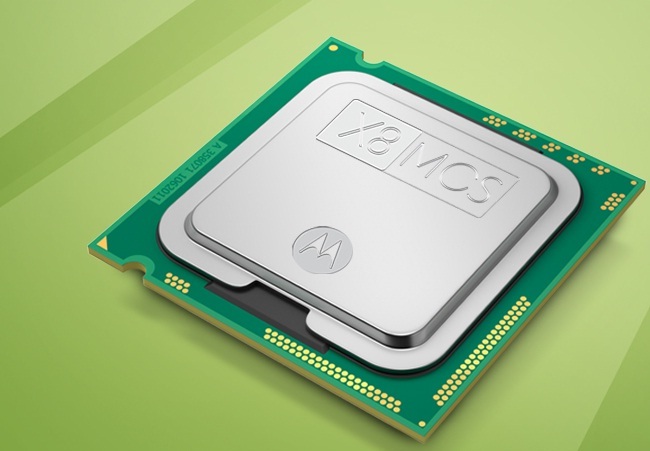 The name alone shouts out-loud that this is not just another dual core processor. By properly specializing how the software handles different types of input, natural language and context computing, Motorola removed the small tedious everyday tasks from the main processor and put that work on the shoulders of two completely separate cores outside of the S4 Pro. In the IT world we call that “outsourcing”. And why do we outsource, for the purpose of saving on budget and on man power in order to focus the attention on important tasks. In the Android OS world one of the more important tasks would be multitasking. I also must mention that we tech geeks have lost sight of the fact that the S4 Pro processor packs in a Quad Core GPU for intense gaming and video playback. How could we have possibly forgotten about that part? It has been noted at the release of the Nexus 4 that the Android operating system itself works best on certain processors. The Nexus program is about building hardware that fits the software to provide the best experience, not the other way around. That’s why Nexus phones have had lower specs in the past, even lower megapixel cameras, along with keeping the price down. The Nexus 4 was built for Jelly Bean. 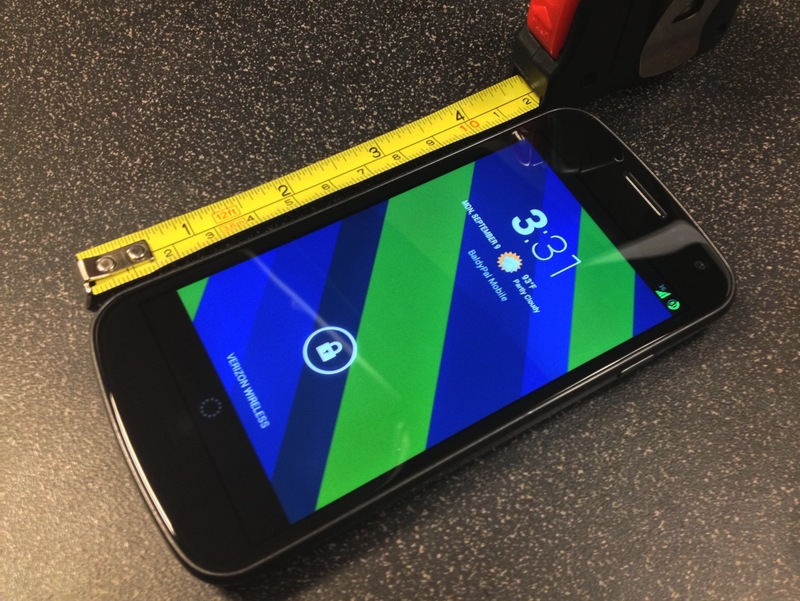 Jelly Bean wasn’t built to fit the Nexus 4. Google was very specific in the ways Jelly Bean was coded to handle certain tasks. In some ways, any processor larger than that of what Jelly Bean was meant to be on, could be considered an overkill. Motorola, you did a very nice job of explaining this X8 Mobile Computing System of yours and almost the entire tech geek community just put up their hand and said “Its dual-core. So last year’s specs. Only mid-range now.” On behalf of the entire tech geek community, I apologize that we did not give you the benefit of the doubt of using your device before judging it by its cover of specs. Land of Droid, what do you think? Should the X8 as a whole (not the S4 Pro by itself) be considered a power house competitor or a mid-range spec? Adam wrote a post for us in September 2013. Moto X Pure Edition soak test coming up could it be for lollipop? My Motorola Moto X Hell!